Rupert Pupkin Speaks: Favorite Underrated Dramas - Robert K. Elder ""
Robert K. Elder is the author of "The Best Film You've Never Seen", published by Chicago Review Press, June 2013, available on Amazon and at http://bestfilmneverseen.com/. I cannot recommend this book highly enough. It's just exactly in the wheelhouse of my whole mission statement with this blog. It consists of 35 directors recommending films that they see as forgotten or critically savaged but that they love nonetheless. Buy this book ASAP. You won't regret it. If you live in Los Angeles, you can get a signed copy when Robert appears at Book Soup on June 26th at 7:00 P.M. He will be joined in his discussion of the book by directors Stephen Chiodo(KILLER KLOWNS FROM OUTER SPACE) and Brian Herzlinger(MY DATE WITH DREW). 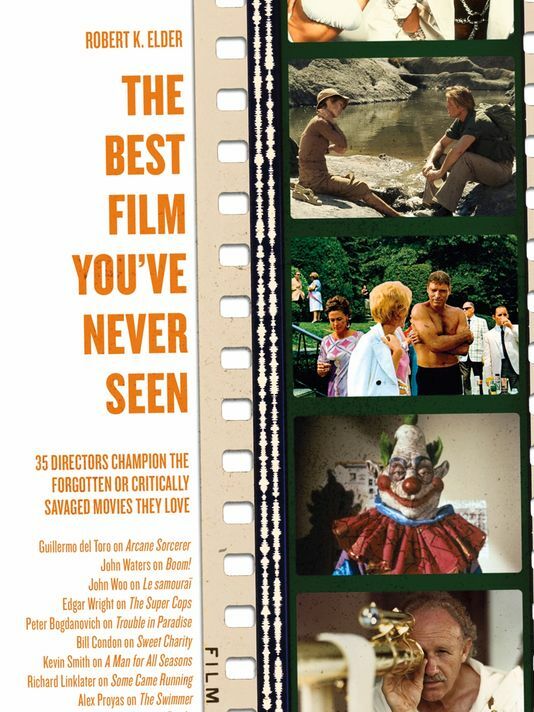 I spent the last decade talking with directors about their favorite overlooked movies for my book "The Best Film You've Never Seen," but Brian was nice enough to ask me about my personal recommendations for overlooked dramas. So, here you have it, my Top 5. 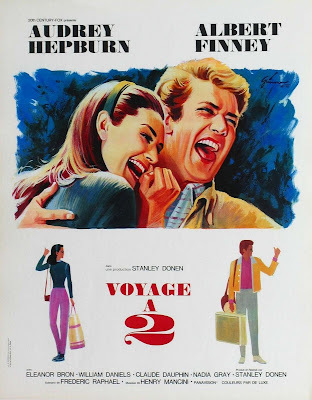 This is the movie that made me fall in love with Audrey Hepburn. Not "Breakfast at Tiffanys" (which is stomach-turningly racist and treacly), not "My Fair Lady" -- but this time-hopping tale about a romance and the troubled marriage that follows. The amazing Albert Finney plays against Hepburn, who turns in a charming, multi-dimensional performance that will make your heart ache. It's hopeful, without ignoring the darkness of human relationships. This film also reunited director Stanley Donen ("Singing in the Rain") ten years after he first worked with Hepburn in "Funny Face." 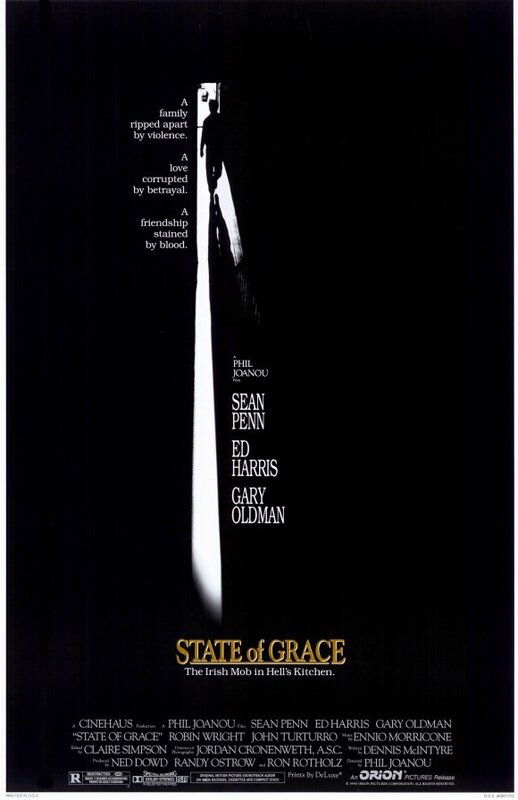 In the year of "Goodfellas" and "The Godfather Part III," director Phil Joanou's gangster drama "State of Grace" got lost and flopped -- undeservedly so. Sean Penn leads an all-star cast that includes Gary Oldman, Robin Wright, Ed Harris, John C. Reilly and more. There's a final scene between between Reilly and Harris that still haunts me. I've been raving about this slow-burn character piece to anyone who will listen for years. William H. Macy stars as a second generation hitman who is bullied by his father (Donald Sutherland) into the family business. 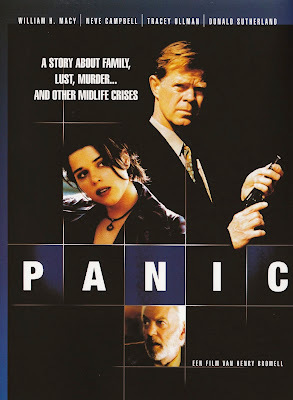 TV director Henry Brommel (best known for his work on "Homicide") helms this astonishing film, which also features Neve Campbell, Tracy Ullman and John Ritter. Macy's scenes with a young David Dorfman ("The Ring") will destroy you. 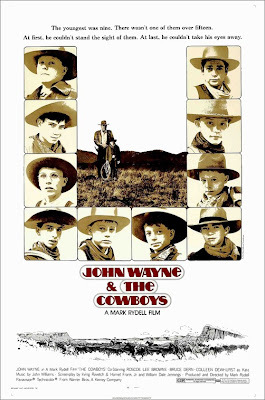 This movie is supposed to be about John Wayne, supposed to be about coming of age and cattle rustling -- but for me, it's all about Bruce Dern. When Wayne has to recruit a group of kids to drive his cattle train, he ends up thwarted by a petty, mean and just plain terrifying Dern who delivers the performance of his career, "Coming Home" included. John Wayne is pretty good too, and watch out for a pre-"Revenge of the Nerds" Robert Carradine. Although the 1978 Warren Beatty movie of the same name may be better known, Ernst Lubitsch's "Heaven Can Wait" from 1943 is more modern, more timeless and far more thought-provoking. Even the premise is oddly compelling: A soul (played by Don Ameche) shows up in the underworld to present his case to the devil (Laird Cregar) about why he should be admitted to hell, why he needs to be punished. What follows is a kind of reverse "It's a Wonderful Life" as the two watch scenes from his life--with a unexpected outcome. Some great picks here. Never heard of State of Grace or Panic and both look like the kind of thing I love. 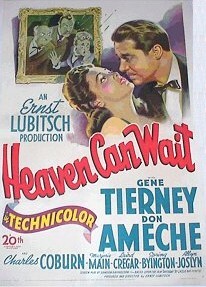 Heaven Can Wait is probably the best Ameche ever did. I could see William Powell in the role also. 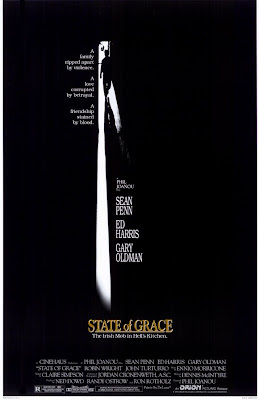 STATE OF GRACE is a longtime favorite of mine...there was a time in the '90s when I could probably quote the whole thing. Nice to see it is appreciated by others. TWO FOR THE ROAD had me from the first notes of Mancini's infectious score. Big fan of Ameche and HEAVEN CAN WAIT. Need to see the others on your list.